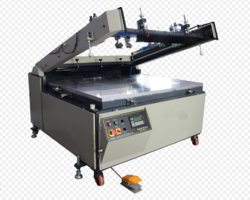 Prominent & Leading Manufacturer from New Delhi, we offer flat screen printing machine 2000, semi automatic screen printing machine, screen printing machine and wedding card screen printing machine. 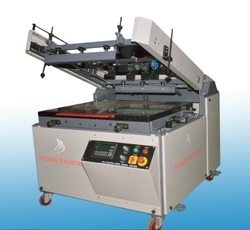 We are the leading suppliers of Flat Screen Printing Machine 2000. Clients can avail it at best market prices. 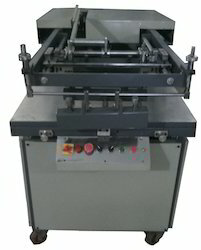 We are leading manufacturer of the broad array of Semi Automatic Screen Printing Machine. 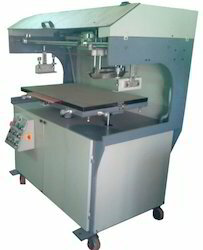 We are the leading suppliers of Screen Printing Machine. Clients can avail it at best market prices. Dizario Machinery is the one of the foremost Manufacturer and Supplier indulged in making obtainable high quality range of Industrial Machines.